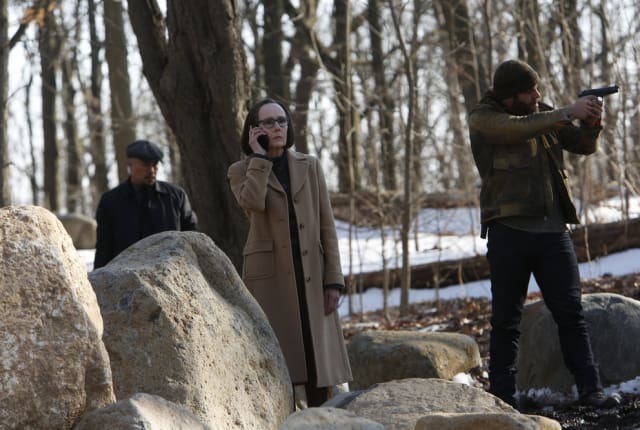 Watch The Blacklist Season 4 Episode 20 online via TV Fanatic with over 7 options to watch the The Blacklist S4E20 full episode. Affiliates with free and paid streaming include Amazon, iTunes, Vudu, Netflix, YouTube Purchase, Google Play, and Verizon On Demand. When Liz becomes the target of a mercenary known as the Debt Collector, Red turns to an unlikely source for help. Meanwhile, Ressler faces an unexpected complication.